It’s the foundation upon which every great novel, film or strapline is built. And yet it still has the power to rattle even the most experienced of writers. Usually after one too many coffees staring at the blinking cursor bar of a blank text document. Back in my creative writing class at university, our lecturer would have the group start the morning with a stream of consciousness ‘freewriting’ exercise. We’d write down whatever words and sentences came into our heads for five minutes without stopping to think. The idea was to ‘get the creative juices flowing’ or some such phrase that wrinkles noses and curls toes. The results nonetheless gave a good laugh. Occasionally eye-opening, usually nonsensical. As a student with romantic dreams of becoming a novelist - and without the consideration of client deadlines - it felt like a productive use of time. Sadly, professional novelists who’ve tried the pantser method usually find themselves left with a muddled, confusing, disjointed mess. Revising such an unworkable first draft is so daunting that they usually give up and move straight onto another project. 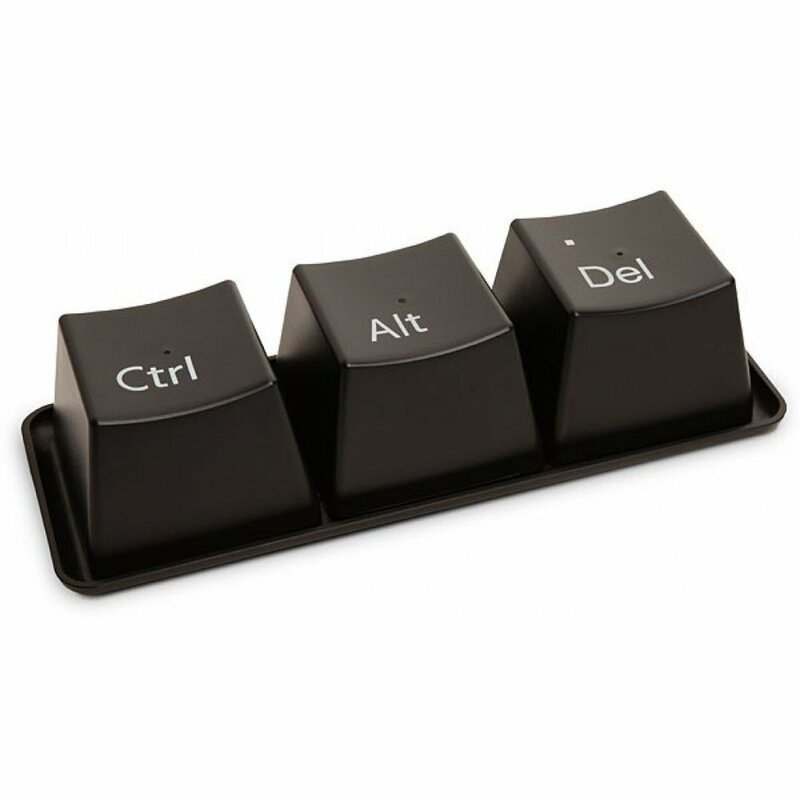 Reclaim control, find an alternative and hit delete. In the business of copywriting, good copy doesn’t just flow from the mind of an author. It comes from a well-communicated brief. It meets agreed objectives. It’s written to the understood needs of a target audience. Writing by the seat of your pants sounds cool, but doesn’t cut it when it comes to the science of copywriting. Returning to our American friends' definition, if you’re not a pantser, you must be a plotter, right? Blame it on my days working in agencies, but I prefer the term content planner. Why be a planner instead of a plotter? Plotters, as the term implies, get hung up thinking in terms of “plotting” out each event, while elements such as context, objectives and cause-and-effect go ignored. Planners, however, consider all aspects of a story or subject. They look to the big picture journey long before the first word is typed. 1. Develop a narrative. A clear, focused, engaging narrative takes time and effort. It’s tempting to jump around and work backwards. Don’t rush this part. When you’re in the early stages of developing a narrative, take lots of notes, dive into data and surround yourself with sources. Think about the topic as a problem that needs solving. The more facts you can gather, the greater the insights you’ll have at your disposal for creating content that wows clients and engages readers. 2. Commit to the plan. From beginning to end, you’ll want your plan to remain flexible enough to allow for changes as the brief evolves. If you're struggling to envisage the progression - or more importantly - the ending, then you’ve already lost. You need to know where you’re taking your readers. What change do you want to have instilled in their thinking by the end? If it’s sales copy, what is the ultimate call to action? Plan it out like you would a route on Google Maps and keep your sights on the destination. 3. Be willing to delete. If it’s not working, you’re better off scrapping it. Some writers – and clients – get so attached to words that they find it hard to see anything else. This can be problematic when a first draft has been approved and an even better idea is left ignored. If the language feels off, leave it for a while. If it still feels wrong when you return to it with a fresh pair of eyes, it’s time to try something else. Don’t let pride become an obstacle to great content. 4. Writing begins with editing. The previous session’s pages that is. Many writers will tell you otherwise. They say you should just write without editing. Get it all out on the page like pouring the pieces from a jigsaw onto a table. The problem is this leads to disjointed language. By losing sight of the original plan, this method actually takes longer in the end as you’ll still need to go back and make sense of it all. Edit along the way to maintain sharp focus. Author Lisa Cron, known for her TED Talk 'Wired for story,' on why our brains respond to stories, has written on the myth of pantsers in her book Story Genius. Freewriting, Cron argues, is attractive to writers simply because our brains are hard-wired to take the easiest route. Planning content, then creating it, is the more difficult but rewarding path. It takes discipline and hard work. Some even argue it’s a service worth hiring a specialist for.